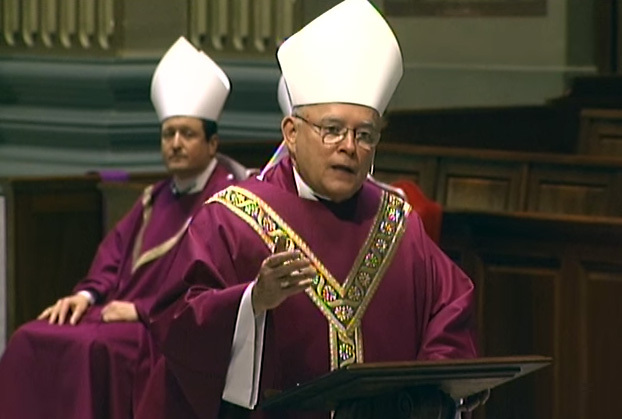 In the practice of the Catholic faith, Lent is a time of heightened intensity. Most parishes offer Lenten activities for their parishioners and visitors. 4. join in parish Lenten devotions such as the Stations of the Cross, penance services, rosary devotions and Lenten education and faith formation programs. 5. adore the Blessed Sacrament during Lent. Check these listings to find a Catholic parish near you in the Archdiocese of Philadelphia, which includes phone and available website information. Catholics are invited to reach out to poor and needy people through programs such as CRS Operation Rice Bowl, which through Catholic Relief Services aids millions of hungry people throughout the world, the United States and here at home. 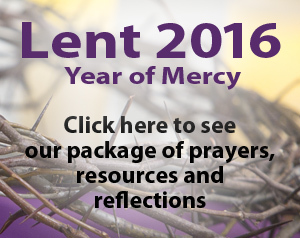 See more Lenten resources in CatholicPhilly.com’s Lent 2016 section. An insightful sermon given by his Excellency. A good way for me to begin this holy season.